These treats provide safe and effective options formulated with science you can trust to help improve your pet’s quality of life, and support the therapeutic treatment goals identified by your veterinarian. 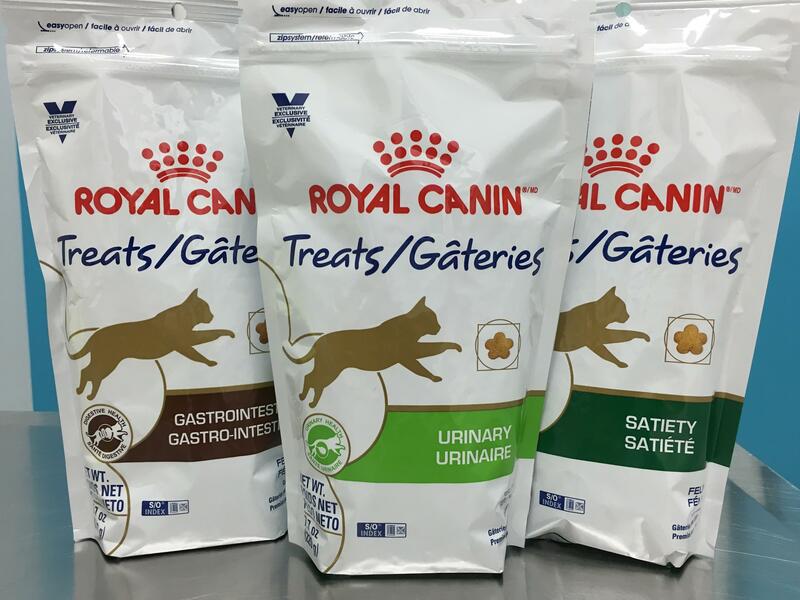 They provide nutritional support solutions for cats designed to work with ROYAL CANIN therapeutic diet formulas. These treats are extremely palatable and popular!